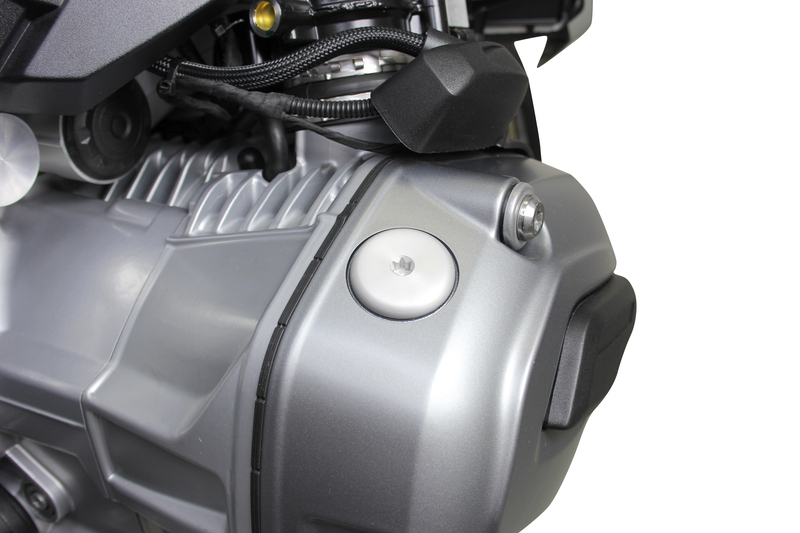 Of course we haven't been idle in the last weeks after we received our brand new water cooled BMW R1200GS LC from 2013. We have already developed and tested many new products for this BMW. And some of them are already in stock and ready for shipping. 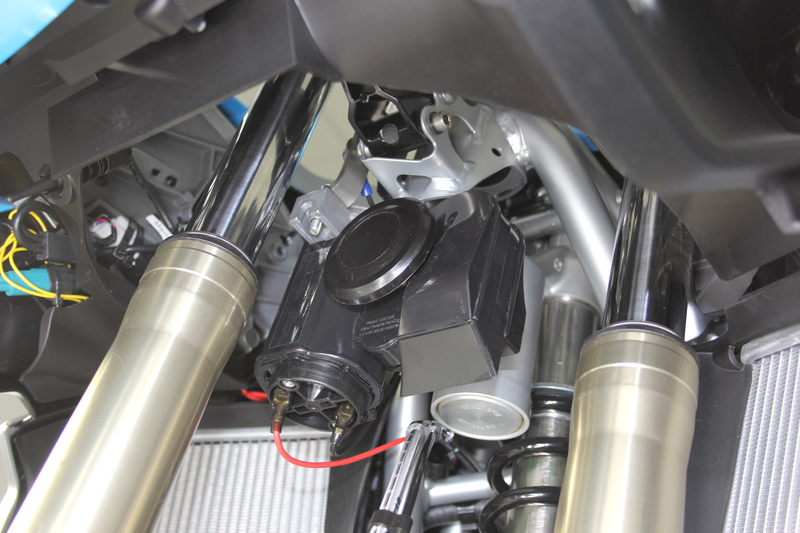 You can find all our products for the liquid cooled BMW R1200GS LC 2013 under the previous link. We are showing a selection of the brand new products here. Many other products are already under construction and will be added soon. We removed the small original BMW horn and replaced it with our powerful Nautilus horn and of course the correct mounting and wiring kit is also available. 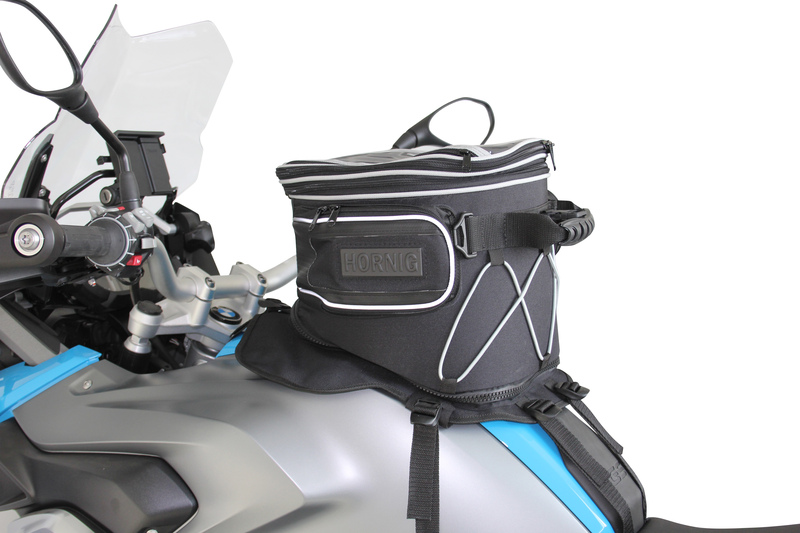 We also adjusted our latest Tankbag-Generation with waterproof zippers to the shape of the new GS and we milled an Oil Filler Cap which you can only open with a Torx key. 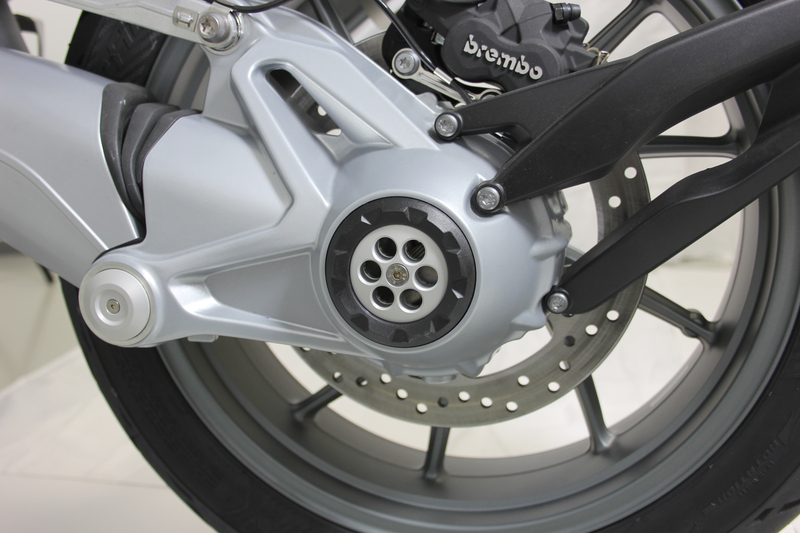 Also many aluminium products like Swingarm Covers and Frame Covers are already in stock and many others will be added to our product range soon.